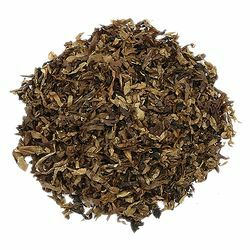 Gawith, Hoggarth & Co's Ennerdale Flake is predominately Virginia leaf from Brazil, Zimbabwe, and Malawi (86%) but with the addition of sun cured Malawi (10%) to add sweetness, strength and to cool the smoke and Malawi Burley (4%) to "carry the flavor" in addition to its cooling and strength qualities. 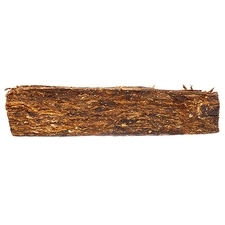 A background flavor of Almond is enhanced with the addition of fruit, vanilla, and the special 'Lakeland style' flavors to give this tobacco its distinctive aroma and taste. but I love it! Very delicious and classy with no bite. Aroma is the tiniest bit soapy but the best way I can describe the taste in mouth is of real flowers. Give this one a try and I doubt you will regret it... it's high quality. This is Grasmere light. 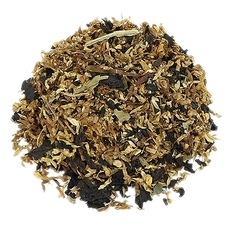 A very nice floral flake with less of the flower punch of grasmere. 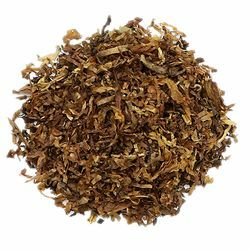 I fully recommend this tobac to anyone that wants to try something different. A nice change of pace, and a definite palate cleanser. 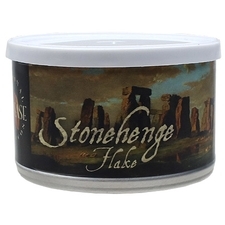 Beautiful flakes, however it smells like Grandma's lavender perfume and will ghost your pipe for a very long time. 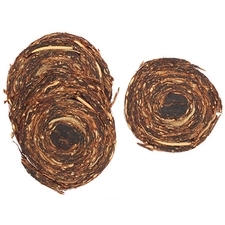 So, if you're brave enough to try this flake use a cheap corn cob and buy a small amount first! Love me some Lakeland. This stuff is awesome! The floral essence is up front. I cant wait to buy more. This is definitely what you’d expect a “Lakeland” to be. 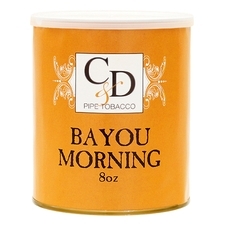 This is my all-time favorite smoke. Cool and indeed refreshing as others have said. 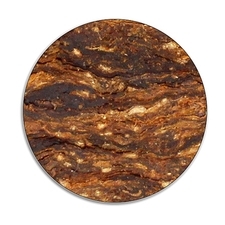 Great tasting Flake if you like a little Lakeland floral flavor with a good amount of sweetness. I found it rich and interesting. I didn’t expect to enjoy it as much as I do but I keep reaching for it over and over! Definitely worth a try! 오묘한 꽃향. 향과 맛이 그윽합니다. 매우 독특해서 호불호가 갈리지만 저한텐 늘 생각나느누강렬한 인상이 있습니다. 생각보다 질리지도 않고요. 장미향같기도 하고 팔각향같기도 하고.... 오묘합니다. I honestly couldn't describe what I'm smelling in the jar other than a kind of light soap essence without the soapy aftertaste of Half and Half. The flavors are rather unique and worth a visit. 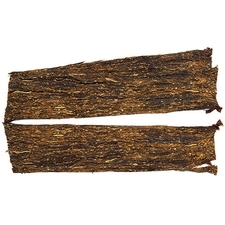 The floral topping on this tobacco is definitely not designed for the American palate. I find it reminds me of Plum Cake from Germain. Even when rubbed out it burns evenly and smoothly and doesn't bite. I like the aroma described as perfume and/or fruit. 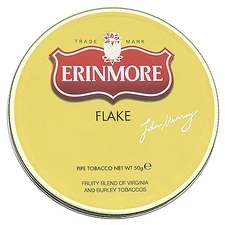 It reminds me very much to Erinmore Flake which I like also. 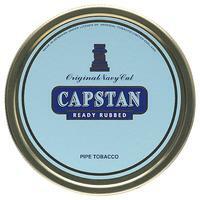 Smokes well with little fuss. A nice, and a little unusual smoke.